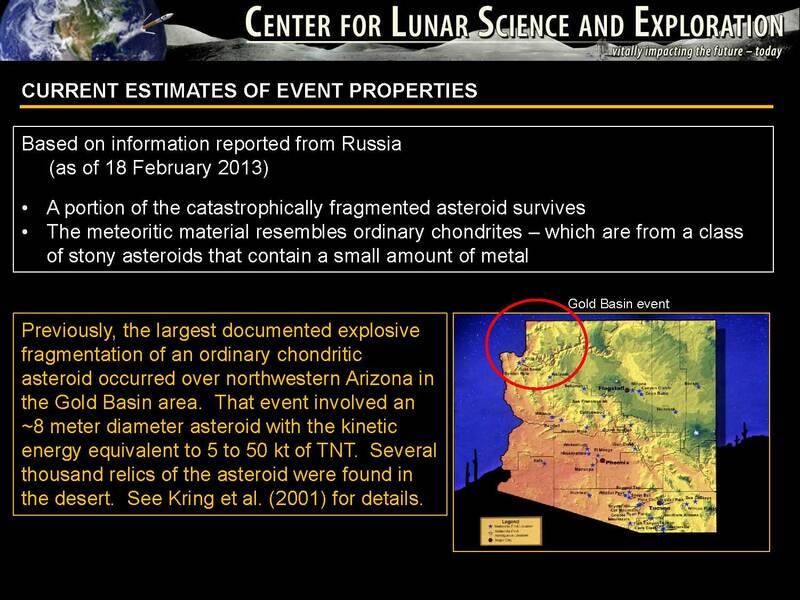 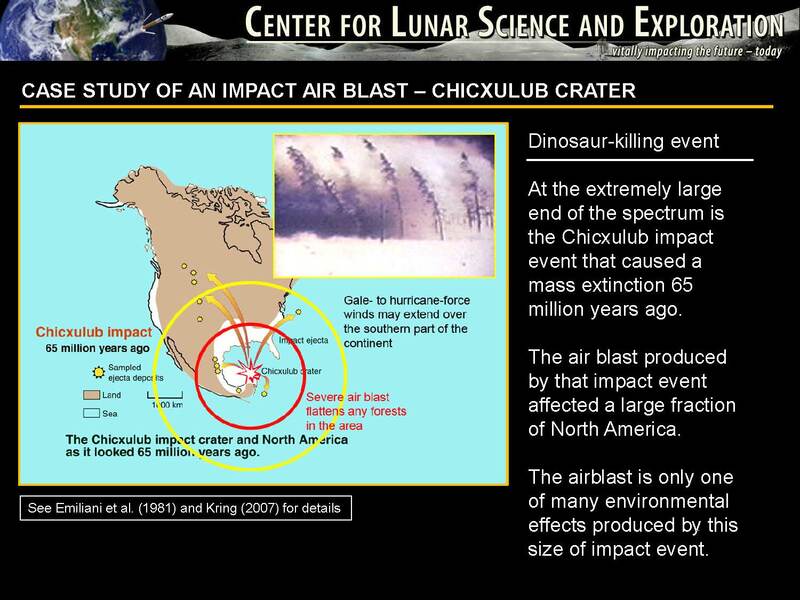 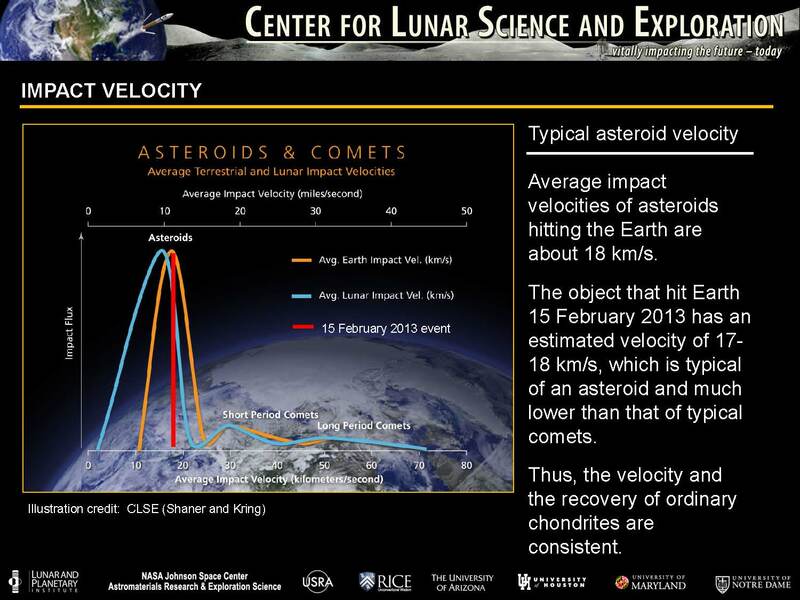 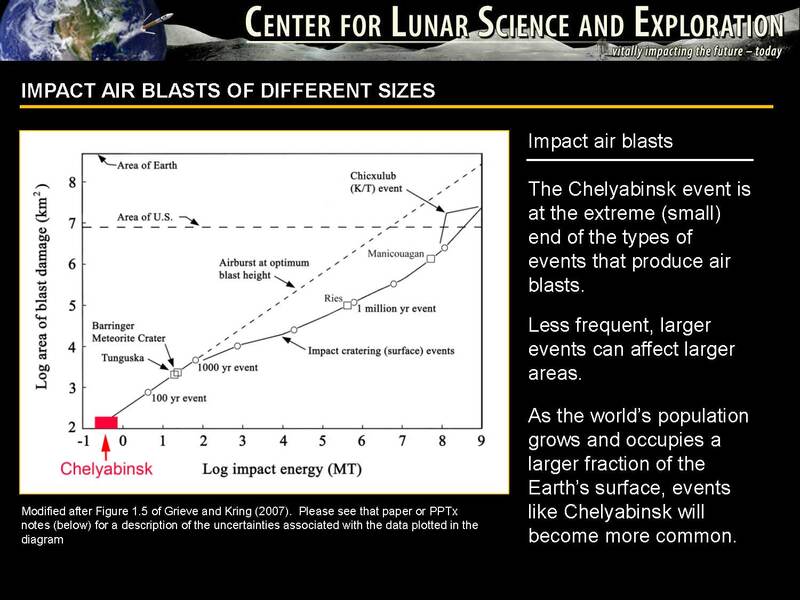 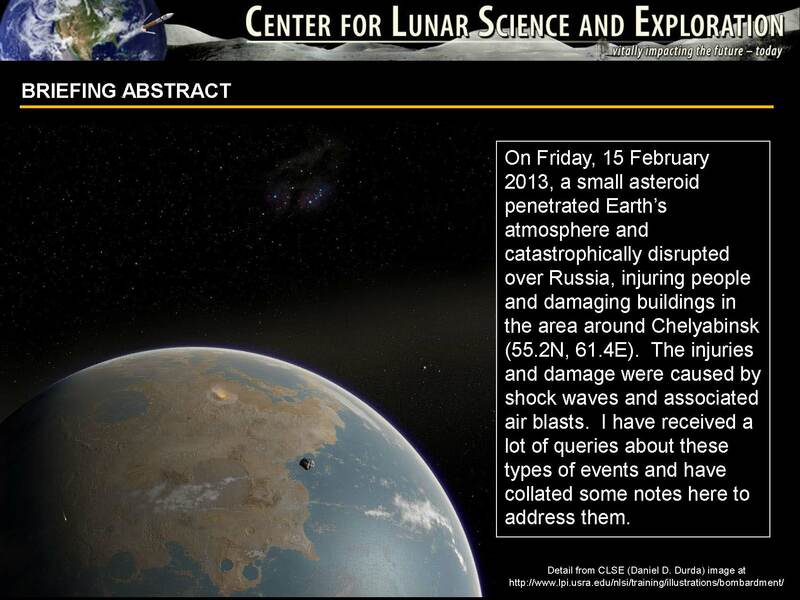 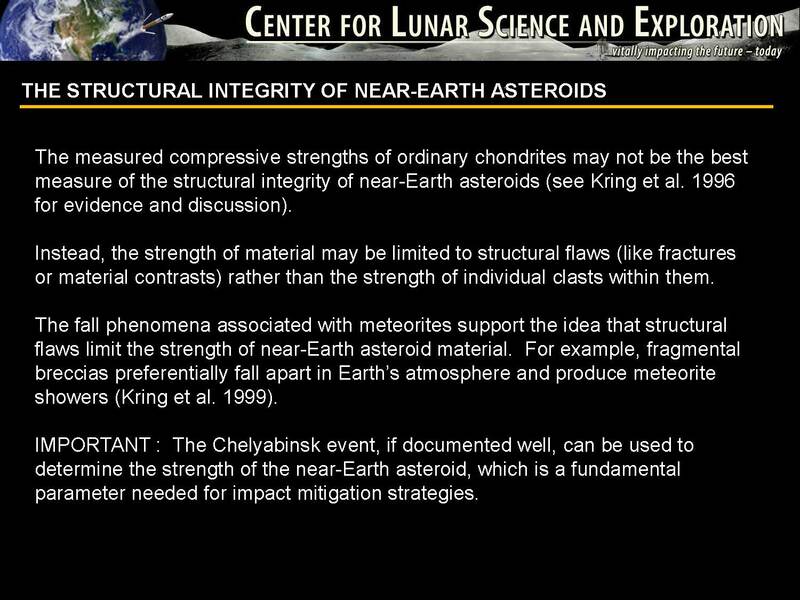 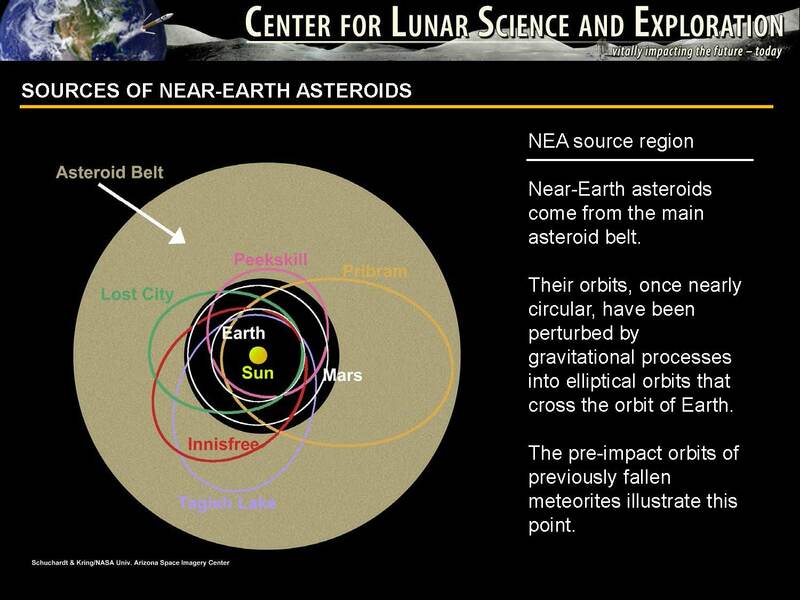 On Friday, 15 February 2013, a small asteroid penetrated Earth’s atmosphere and catastrophically disrupted over Russia, injuring people and damaging buildings in the area around Chelyabinsk (55.2N, 61.4E). 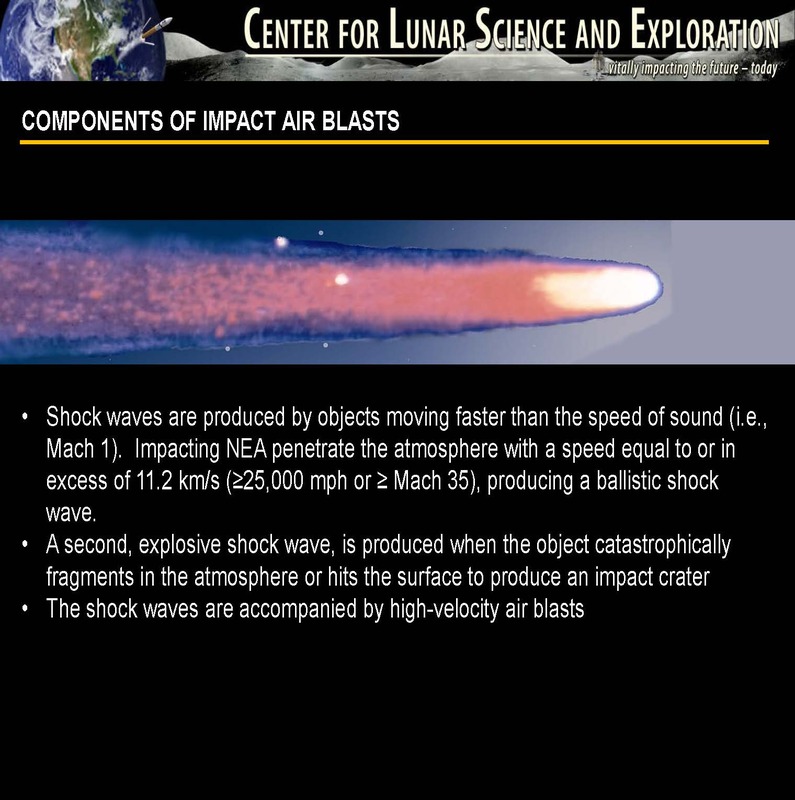 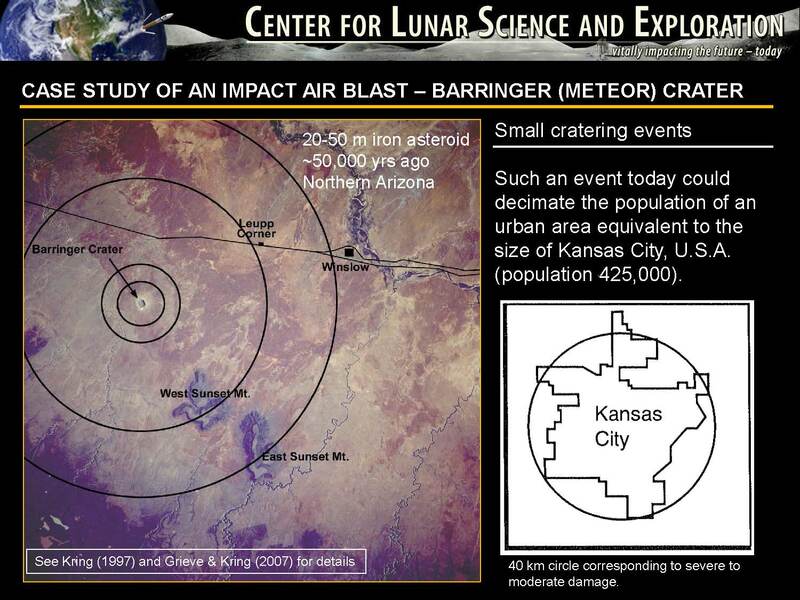 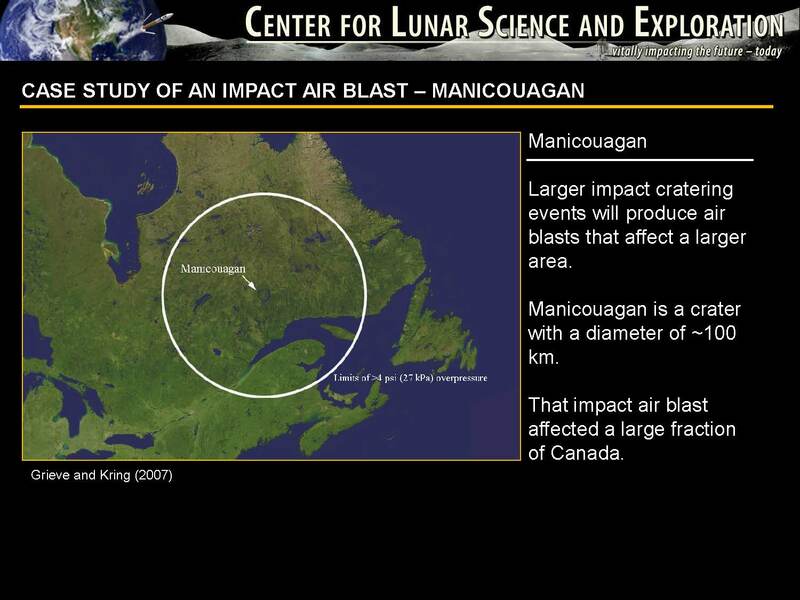 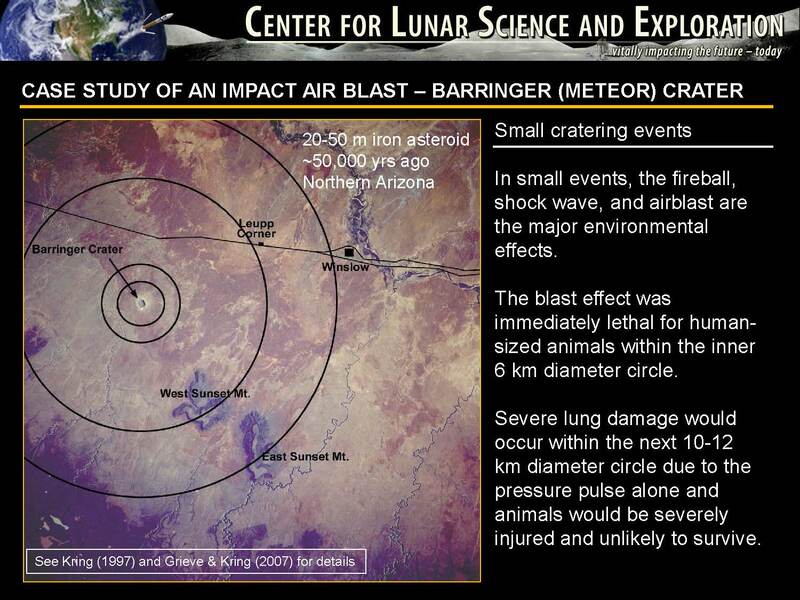 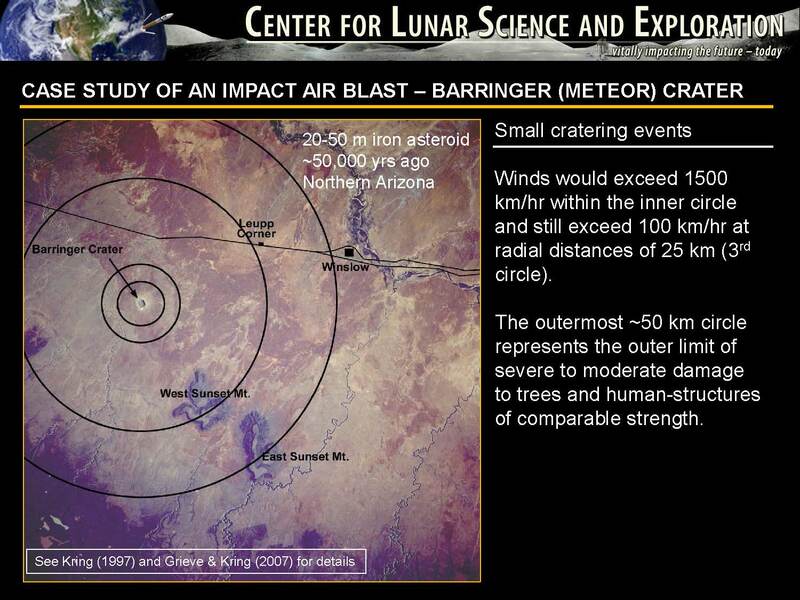 The injuries and damage were caused by shock waves and associated air blasts. 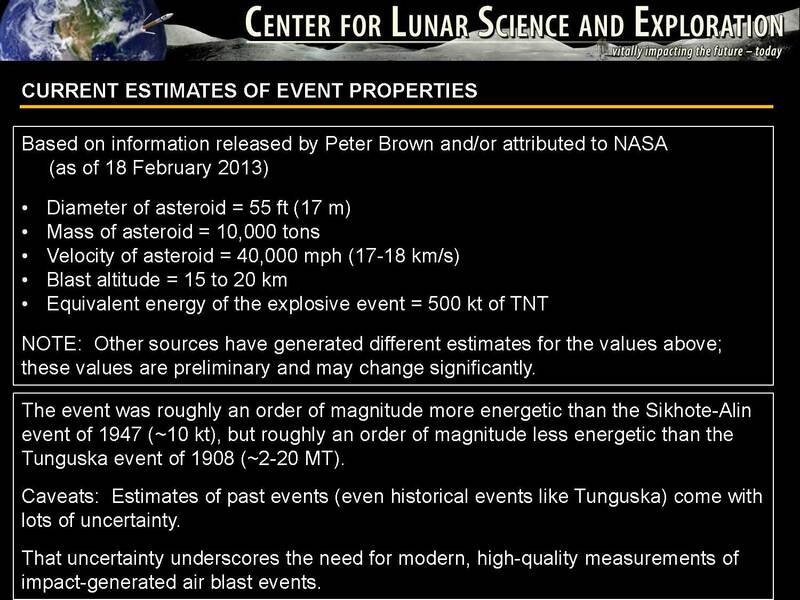 Dr. David A. Kring, PI of the LPI-JSC NLSI Team, has received a lot of queries about these types of events and has collated some notes here to address them. 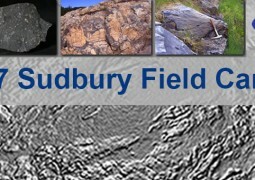 Download the complete presentation today!